The Charleston Tri-County chapter was born out of a core group of community partners who had been working together for several years to improve the health of residents in the Charleston area. Several partners represented school-based projects that addressed nutrition and physical activity while others focused on the health of residents in faith-based communities and worksite wellness through policy changes and direct services. Additional groups were instrumental in improving the built environment and bringing the Ravenel Bridge to life. At the same time, obesity became the focus of the nation. It may have been a case of everyone getting together or connecting with one another at just the right time. Call it “the perfect storm” but in 2007, the stars aligned and the individual silos began to recognize the impact a more formal collaboration could have on their community. A few key partners were already part of Eat Smart Move More South Carolina Coalition and the talk was born of not re-inventing the wheel but instead aligning with an organization that had the same mission and vision. So, in December, 2009 the idea of a local Charleston area chapter took shape. There were weeks of discussion about a name. Lowcountry was already taken and we had partners from Berkeley and Dorchester counties on board so it didn’t seem appropriate to call ourselves Charleston without “snubbing” the other two counties. 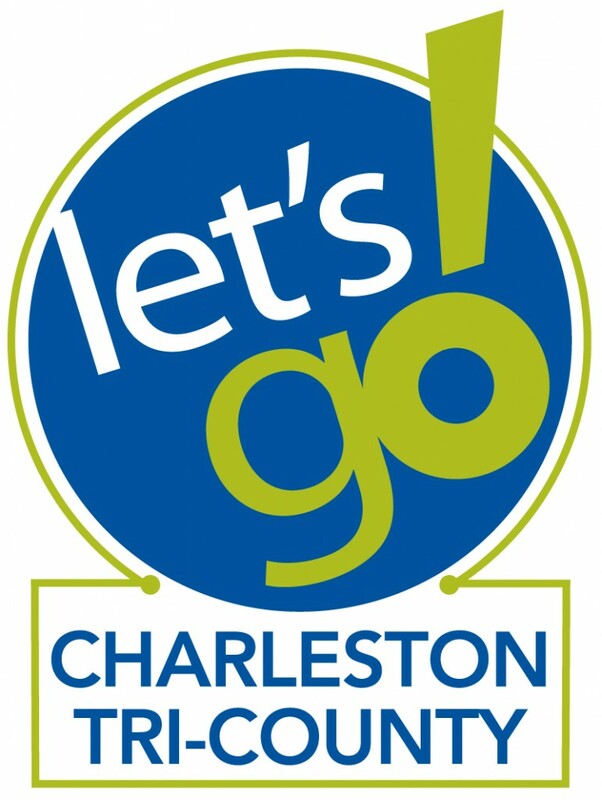 In February, 2010 the Eat Smart Move More Charleston Tri-County local chapter was formed. To date we have over 115 members representing more than 30 organizations from government, non-profits, academics, businesses, schools and churches.